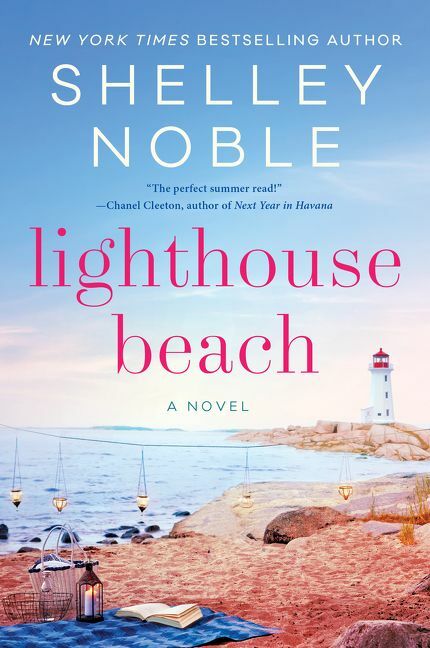 Review: Lighthouse Beach, by Shelley Noble by Melissa Bartell is licensed under a Creative Commons Attribution-NonCommercial-ShareAlike 4.0 International License. “In this book, she combines two of my favorite things: beach settings, and women supporting other women, which may be the ultimate combination of storytelling.” I’ve never been able to put my finger on what I like about fiction (women’s fiction, though I hate that term, is apt here), and what rubs me the wrong way, but I think this is it. When I read a book and the women are supporting each other, I am in LOVE. 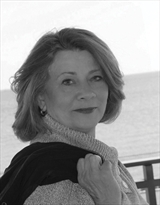 I find great meaning in those pages, and think about the women long after I’ve read the last page. Thank you for pinpointing what I love so much about these types of books. I’ll have to check this one out!